I remember in the early sixties when a film was being made at the tennis courts in Preston Park with Hayley Mills as a teenage star. The chalet was used as the place where the cast and crew gathered, costumed, ate their meals. 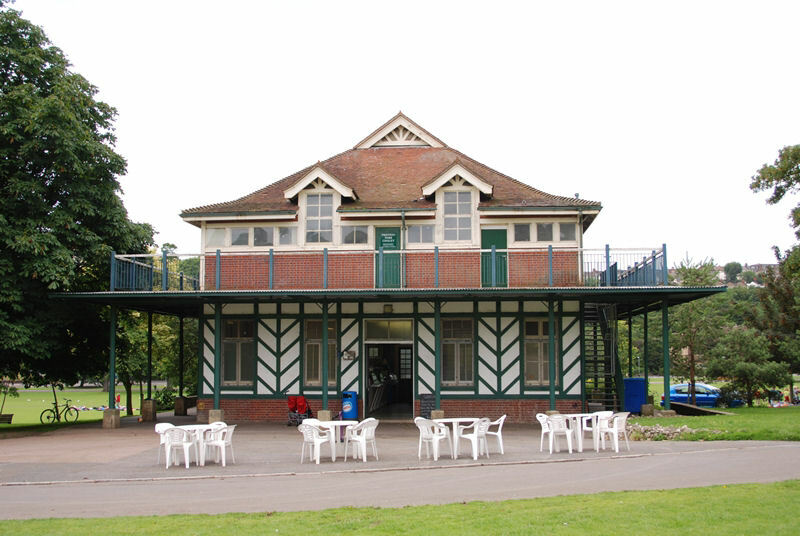 I spent a great deal of time in the park over a number of years in my childhood, as my mum managed the Rotunda Cafe at the other end of the park. The park-keepers looked out for me, and I knew a lot of the lawn bowlers.I knew virtually every inch of the park then, I must have had the biggest playground any kid could wish for every day of my holidays. I have very happy memories of those days. As I got a little older I was allowed to venture over the road to the Rockery; as long as I did not cross the road alone. I thought that place was magical, with all the stepping stones and weeping willows, goldfish and birds. The gardens north of Preston Park had a pet cemetery, a blind garden (every plant was highly scented for the blind to appreciate) and two, or maybe three, enormous rectangular fishponds. I think this was all part of Preston Manor. I live in South Australia now but I have such very happy memories of those days. Think the film was “The Chalk Garden”. Went to watch the filming myself, I was a 14 year old in love with Hayley Mills at the time! We used to live in Audrey Close in Patcham in the 1960s, No.7, and the parents of Peter MacEnery lived at the top of the close. Knew Peter and his brother John, who was also an actor, quite well. It was Peter who gave Hayley Mills her first screen kiss in “The Moonspinners” the following year. And he used to drive a lovely Aston Martin too! Hi Barb, I remember the park well. I used to visit your mum often. I’ve lived in the Preston park area nearly 40 years. I love Preston park, the walled gardens, The Manor, the little church, the rockery. It’s like having part of the countryside on ones doorstep. In my view, Preston park is the absolute best park of Brighton and Hove and no other park can beat that !